Imagine going to the supermarket and buying three bags full of food but then dropping one in the parking lot before driving away. With the amount of food we waste, it's like we all do the equivalent of that every single week. Forty percent of food is wasted in North America. When you drop leftovers into the household trash or even the compost pile, not only are you emptying your wallet, you are also contributing to global warming. It's time to get smarter about sustainable consumerism. With more than 140 recipes organized by ingredient and countless brilliant ideas for using everything up, The Waste Not, Want Not Cookbook will show you how to shop, cook, and eat with zero waste. You'll learn how to transform leftovers into delicious new dishes, how to store and preserve foods to make them last, how to shop smart when buying in bulk, and interpret "best-before" dates. You'll even learn how to cook once and create three different meals. So heed the wisdom of your grandparents and reclaim the contents of your fridge. 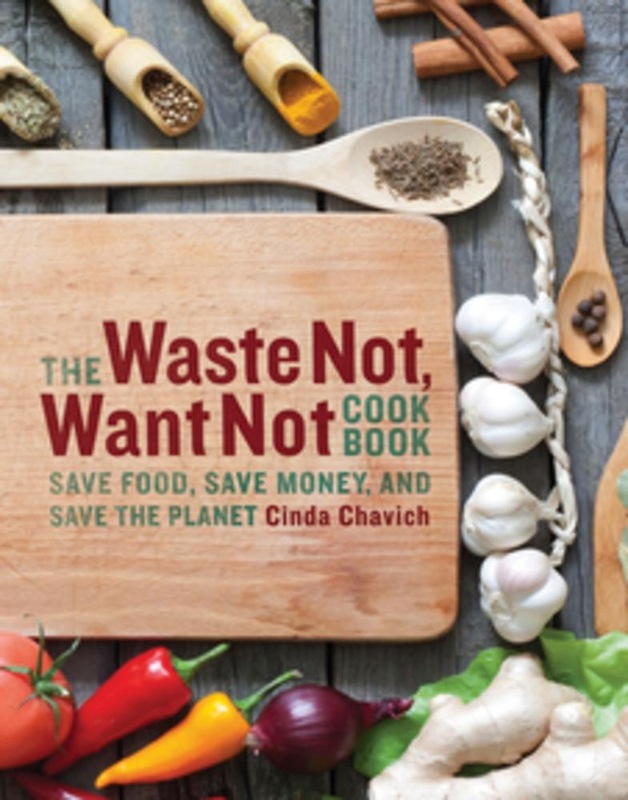 Acquista The Waste Not, Want Not Cookbook in Epub: dopo aver letto l’ebook The Waste Not, Want Not Cookbook di Cinda Chavich ti invitiamo a lasciarci una Recensione qui sotto: sarà utile agli utenti che non abbiano ancora letto questo libro e che vogliano avere delle opinioni altrui. L’opinione su di un libro è molto soggettiva e per questo leggere eventuali recensioni negative non ci dovrà frenare dall’acquisto, anzi dovrà spingerci ad acquistare il libro in fretta per poter dire la nostra ed eventualmente smentire quanto commentato da altri, contribuendo ad arricchire più possibile i commenti e dare sempre più spunti di confronto al pubblico online.